With over 100k streams on Spotify of his impressive debut single under his belt, London newcomer ZENDR struck gold on his languid, chill ode to love, “Skin Deep” and the producer strikes gold once again on his second release of 2018. 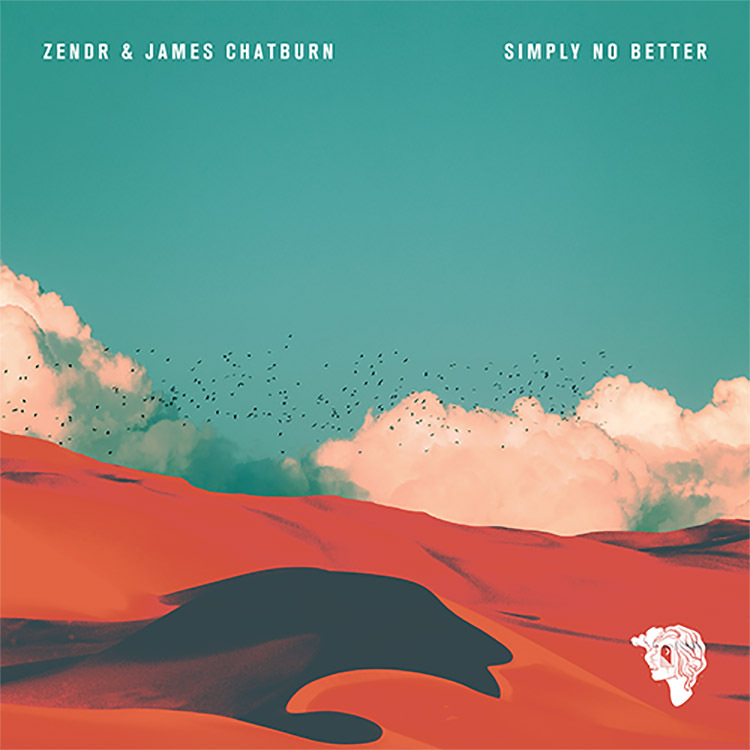 Making a return to the label Absent Mind – who released his aforementioned maiden single – with his newest track, “Simply No Better,” ZENDR joins forces with talented singer/songwriter James Chatburn. He himself is working his debut album due in 2019. Together they join for a cut laced with brassy riffs and live sounding beats. With a vibe not too dissimilar to the likes of Brand New Heavies or Jamiroquai but with a 2018 twist, “Simply No Better” should secure more exposure for the talented ZENDR. This is out now, listen here.